WASHINGTON–(ENEWSPF)–October 5 – For the first time in nearly 20 years, a United States Court of Appeals is set to hear oral arguments in a lawsuit challenging the federal government’s classification of marijuana as a dangerous drug with no medicinal value: Americans for Safe Access v. Drug Enforcement Administration. This historic case will force a federal court to finally review the scientific evidence regarding the therapeutic efficacy of marijuana. On the call, Dr. Donald Abrams, Director of Clinical Programs at San Francisco General Hospital, described the effectiveness of medical marijuana in the treatment regimens of cancer and HIV/AIDS patients. “In my practice every day as a cancer specialist I see patients who have loss of appetite, nausea and vomiting from their chemotherapy, pain on and off of opiates, anxiety, depression, and insomnia,” conditions which Dr. Abrams said can be alleviated by medical marijuana. 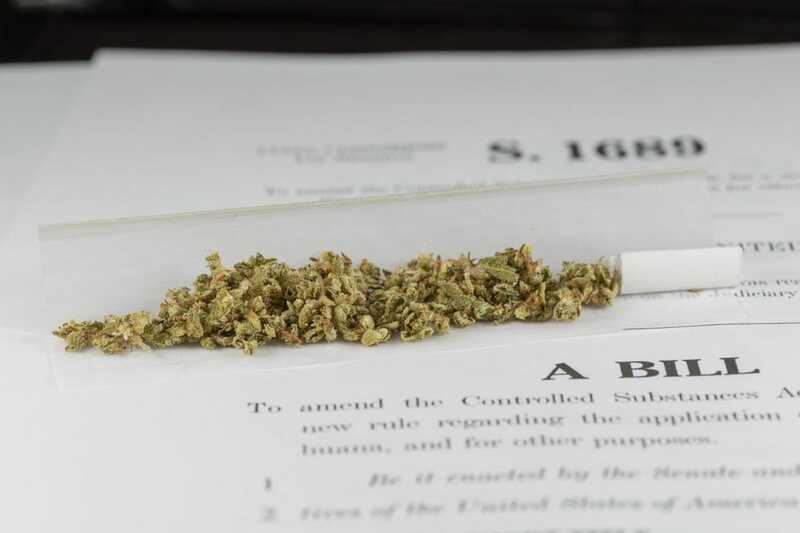 Plaintiff Michael Krawitz, a Gulf War veteran and medical marijuana patient, conveyed his struggle in managing his combat-related pain without relinquishing federally-mandated VA benefits under marijuana’s current classification. Without access to medical marijuana, he stated he is in danger of destabilizing his overall health condition, a situation Krawitz has faced multiple times due to federal policy.